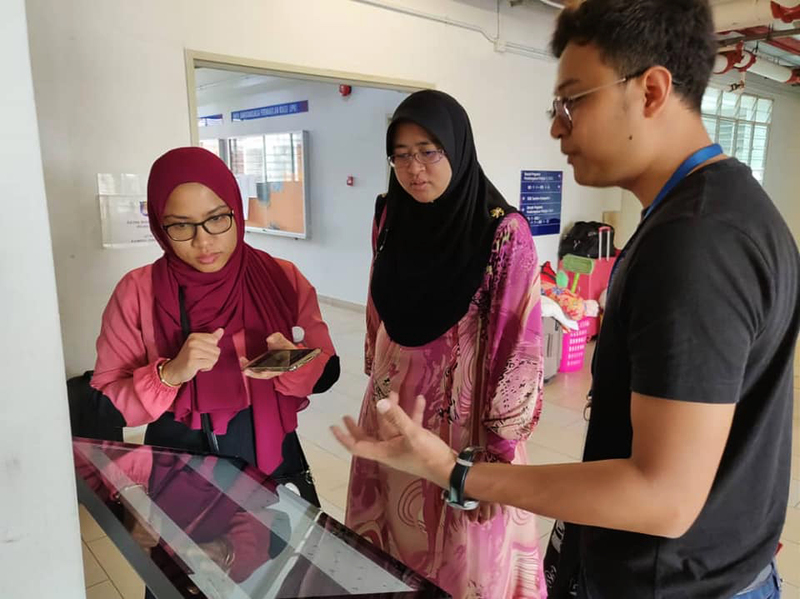 Israk Solutions Snd Bhd is proud to be appointed as a supplier of 2 unit Touch Screen Information Kiosk for Malaysian Universiti Teknologi MARA Cawangan Negeri Sembilan. 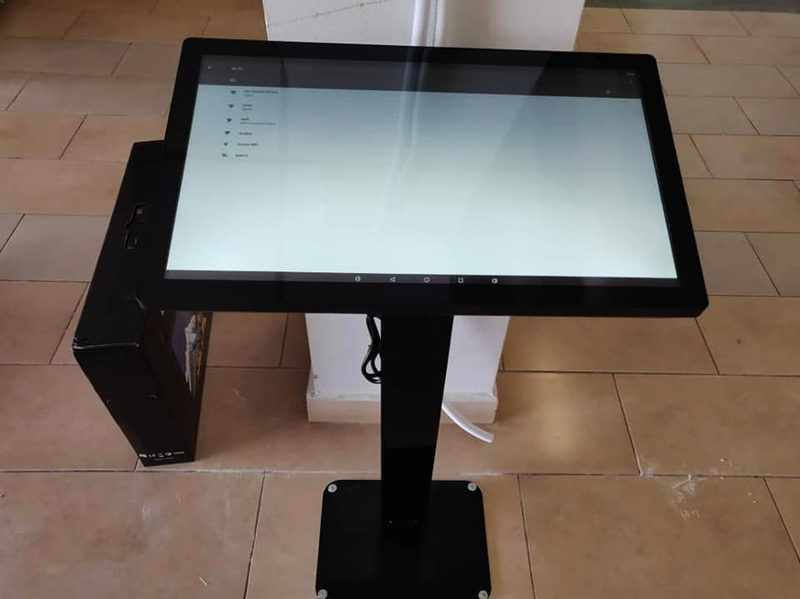 It a 24" touch screen monitor with steel kiosk with black acrylic fininshing. The Touchscreen Kiosk (Horizontal design) is perfect for retail, showroom, shopping mall, lobbies and many more place. It can be actract people to do something at your kiosk. It can also display the Digital Signage content without touch as your requirement. 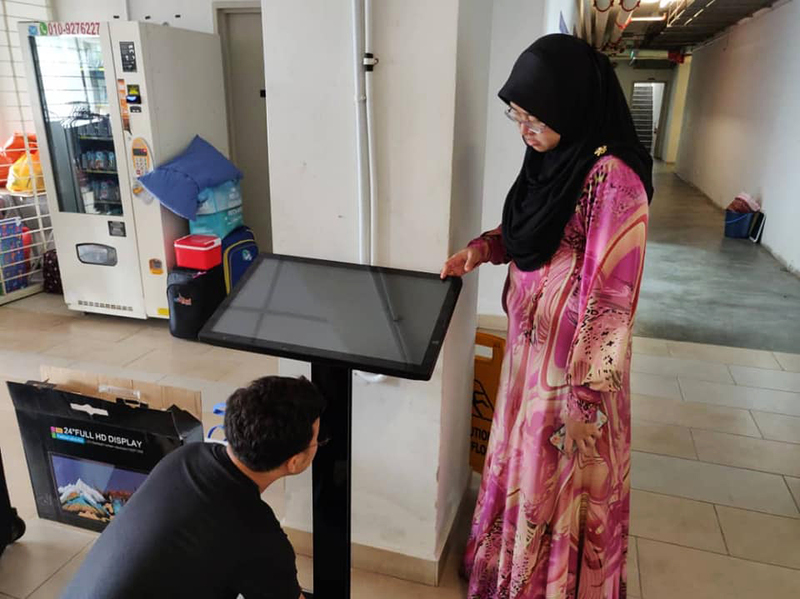 We offer many options for your Touchscreen Kiosk project. From size 24" to 55" inch, non touch or fully touch, we can provide to you. 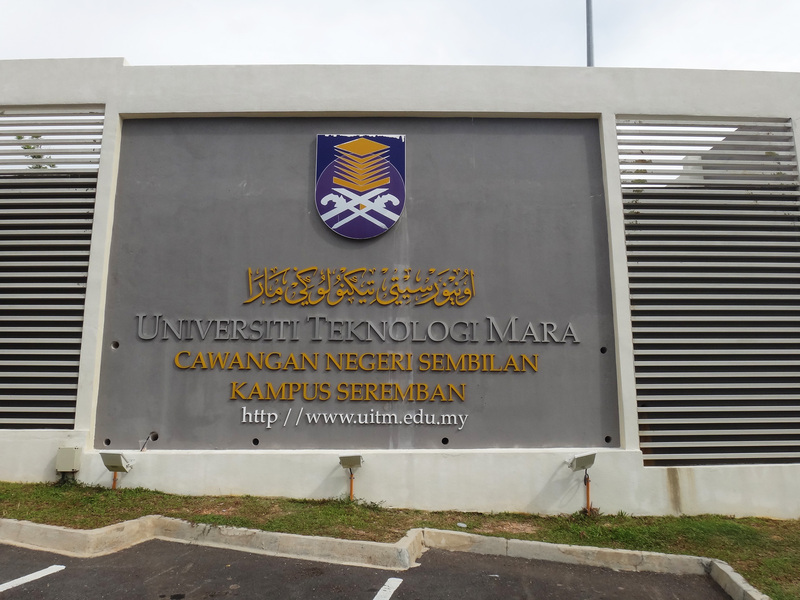 UiTM Negeri Sembilan Branch Seremban Campus which commenced operations on February 2, 2014 is the third campus under UiTM Negeri Sembilan Branch. The campus administration is headed by the Assistant Rector while the Rector's Office is based in Kuala Pilah Campus. The campus was developed in the Phase 1 PFI project with a student capacity of 5000 people. The campus houses 3 faculties, namely the Faculty of Computer Science and Mathematics (FSKM), the Faculty of Sports and Recreational Sciences (FSR) and the Faculty of Administrative Science and Policy Studies (FSPPP). However, the FSPPP is not managed by the Academic Affairs Division of the campus as this faculty has its own administrative division headed by the Dean of the Faculty.